Love him or hate him, it cannot be denied that he brings an utterly new approach to the political scene. And some much-needed laughter. Thank you for reading and please share if you like this article. Trey Gowdy Just Endorsed Marco Rubio. Let the Fury and Ire and Hate Commence. 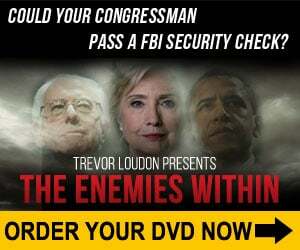 Did You Know That Trey Gowdy Wants America to Lose? Be the first to comment on "These Two Comments Show Why Trump is Winning: ‘Schlonged’ and ‘Disgusting’"